study of his former self, using the story of his own journey through addiction to tell the universal story of addictions of every kind. 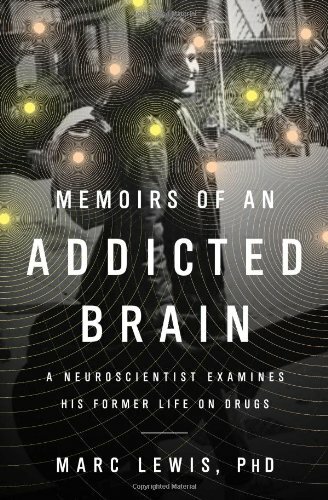 He explains the neurological effects of a variety of powerful drugs, and shows how they speak to the brain—itself designed to seek rewards and soothe pain—in its own language. And he illuminates how craving overtakes the nervous system, sculpting a synaptic network dedicated to one goal—more—at the expense of everything else.